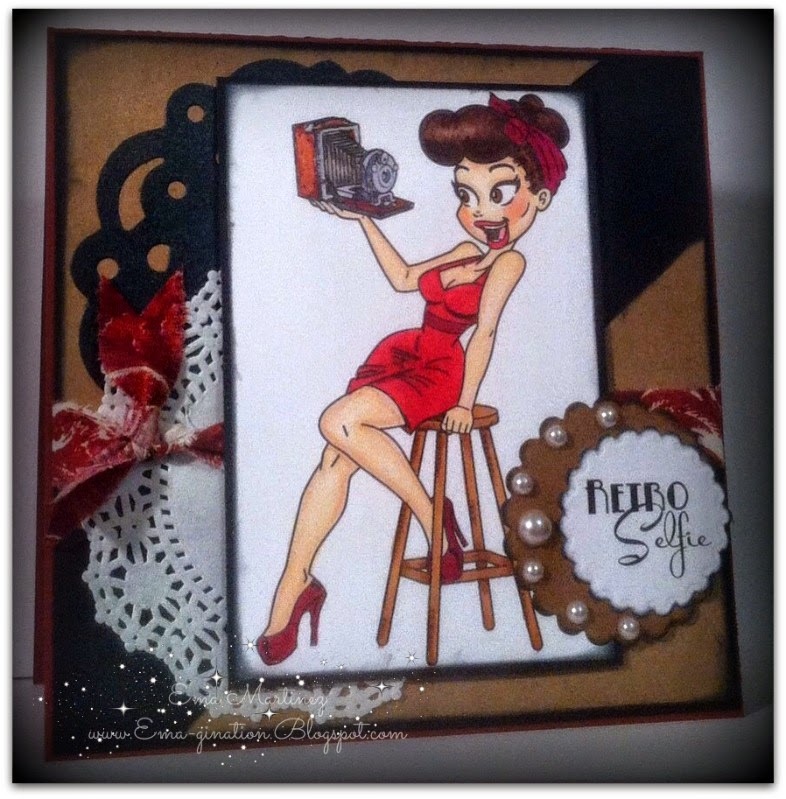 I hope you will take time to pop on over to MTTC and check out my teammates awesome makes! 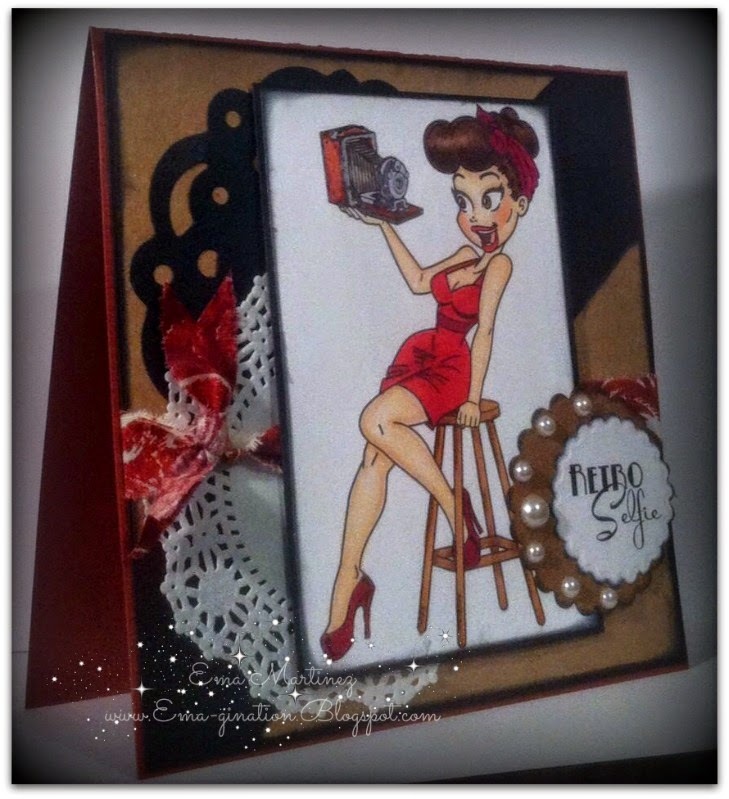 Fantastic creation hun...just love the image she is fab! What a cute way to take a "selfie!" Your card is adorable. 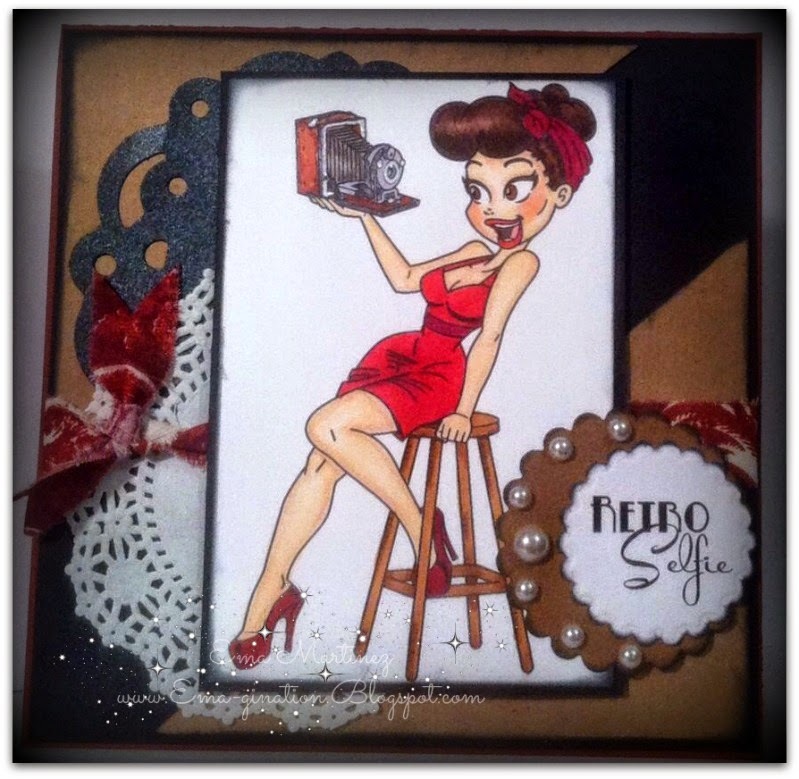 Thanks for joining us for our Kraft + Black + 1 Other Color challenge at Cut it Up! 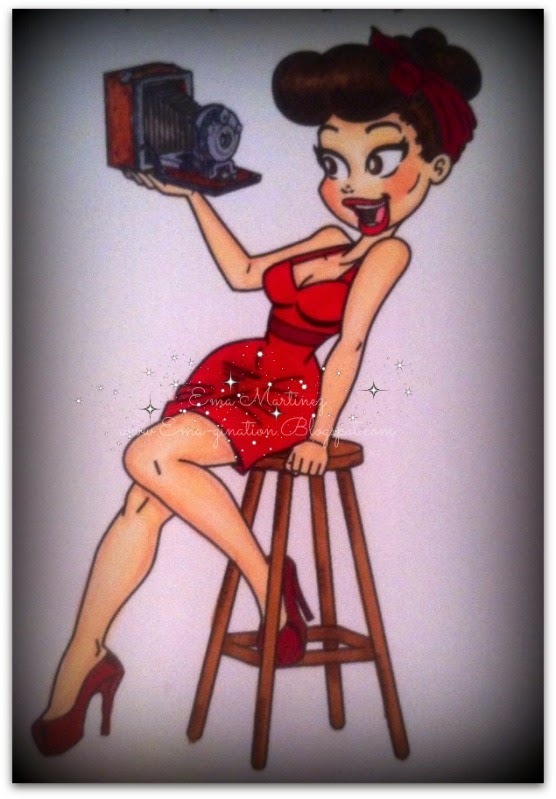 Your pin up girl image is adorable! 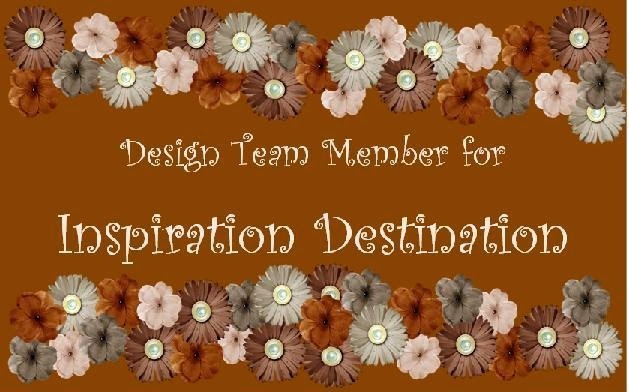 I love how you used the doilies on your project. Great card. 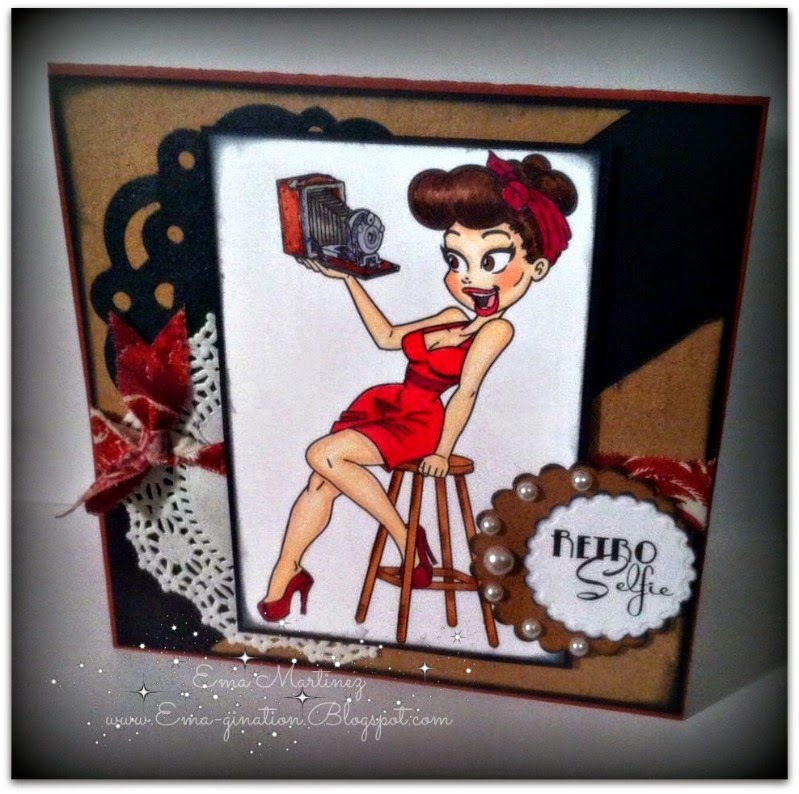 Fun card Ema! Love it and your doilies are so pretty! Thanks for joining us at Chocolate, Coffee & Cards Challenge! Great colouring! Really liked this one with the kraft! Amazing card. I like the image. Thanks for sharing with us st Artbymiran challenge. Good luck. I love this image! 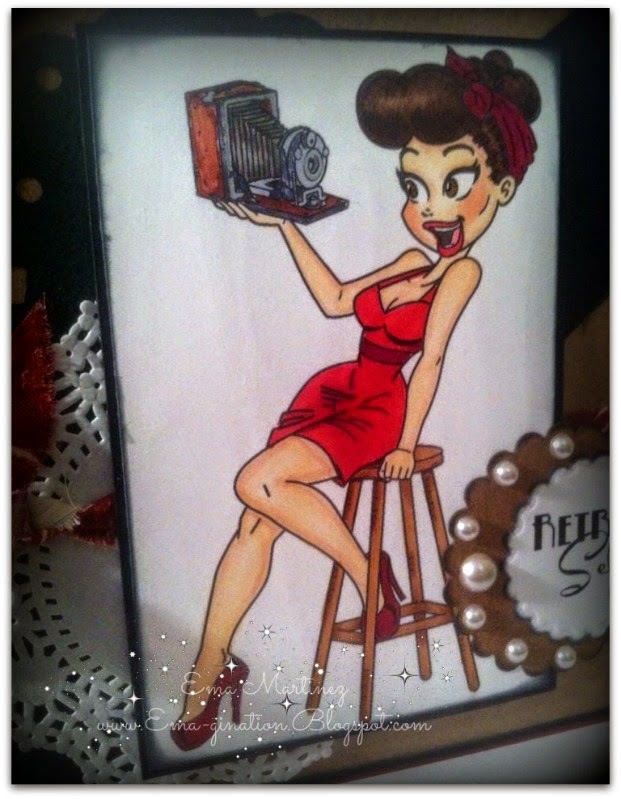 So classy... very beautiful card Ema! Thanks for joining us this week in our Funday Friday challenge! Fun image. Great card. Thanks for joining us at Cut It Up. EEEEeeee I LOVE this Ema!!! 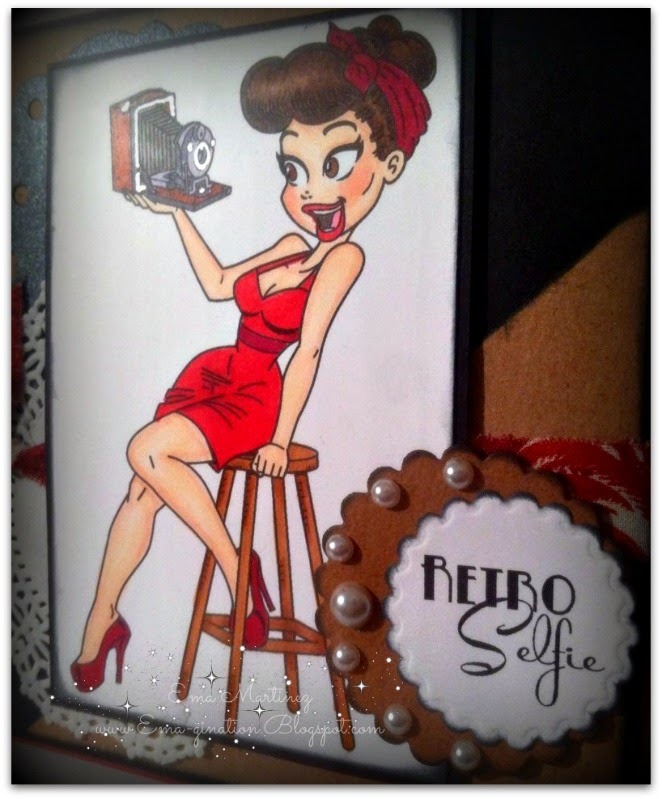 THe old time version of a selfie :o) So much fun! I might have to grab this image for my son's girlfriend. GREAT card!